This weeks question of the week is actually two and one comes from the Meta.SuperUser site. Before we begin we need to give a little bit of thanks and history. With a simple Tweet, I asked our friends over at KingstonSSDNow if they would be willing to help us in testing out the new SSD technology. They agreed! SSD stands for "solid state drive". SSDs use solid-state memory (similar to flash drives) to store data, and serve the same function that a hard drive does in most computers. Because they have no moving parts, they are much faster than regular hard drives, but solid-state memory is currently more expensive per-gigabyte than hard drives. We’ll have more posts soon about the details of the technology behind SSDs, and some of the interesting hybrids between traditional HDDs and the new SSDs. 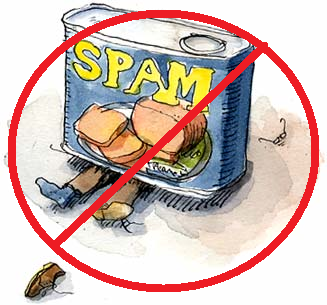 Placing your email publicly on a site almost always means instant doom for the Spam folder. foo@bar.com ==> foo[at]bar[dot]com or foo(removethis)@bar.com, and more. Does email address obfuscation actually work? Yes, (in a way) email obfuscation works. If I can generally reach web pages on the Internet but can’t reach a specific one, how do I troubleshoot what the cause is as an end user? Jeff Atwood gives us the answer. Old School Computing Revisited and the Power of the Social Internet. 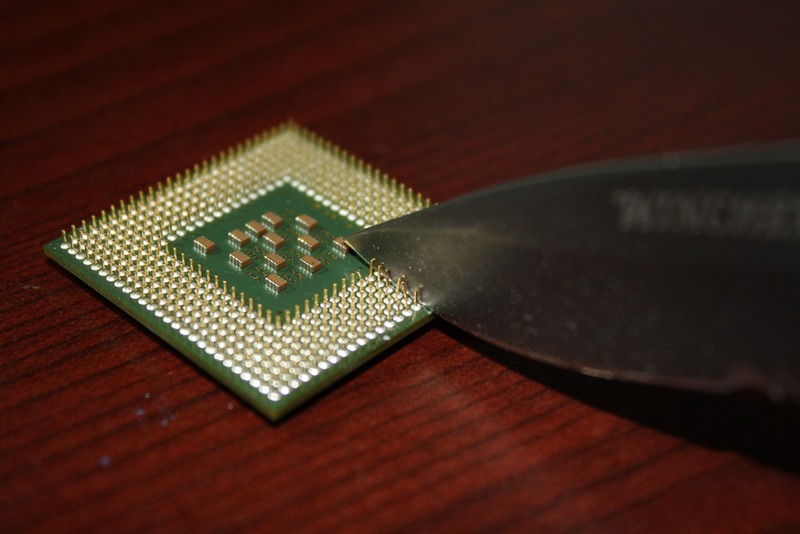 Intel and AMD have started to utlilize the new “pinless” CPU technology so this issue shouldn’t be a problem for too much longer. But if you’re like me, you still have an old p4 system lying around and it’s a pain when you realize that you’ve bent a pin on a processor. 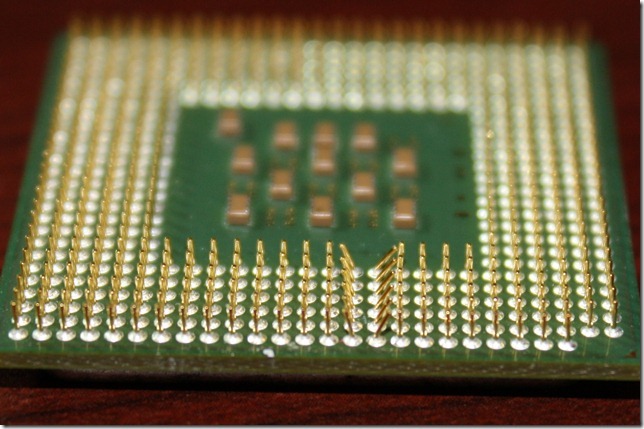 So what do you do when you’ve found that you’ve bent one or a few of the processor pins? Well first take a deep breath and realize that at least you don’t have it as bad as HowToGeek had it when he, on accident, dropped and bent around 50 processors. If you’ve got a massive amount of pins that are bent then using a credit card or a small thin pocket knife is the best option for getting them all back into a general straightness. You can follow this guide on how to do that. If you however have only a few pins to move back or want just can’t seem to get it right with the credit card then this answer from evesirim is best… A Mechanical Pencil! 1. Best portable apps to keep on a thumbdrive for developers. How do I create a bootable USB flash PcRepair Kit? Prompts us to consider the use of a Flash drive for as a bootable medium for PC repair. Whether you work for the IT department of a major corporation, repair PC’s on the side, or even just work on your own PC, having such a powerful tool can be one of the greatest investments you have. With a single USB flash drive, mulitple boot disks and OS’s can be operated from a single drive. To simplify the process, PenDriveLinux has put together a very useful program that can easily create a multi-boot USB drive.